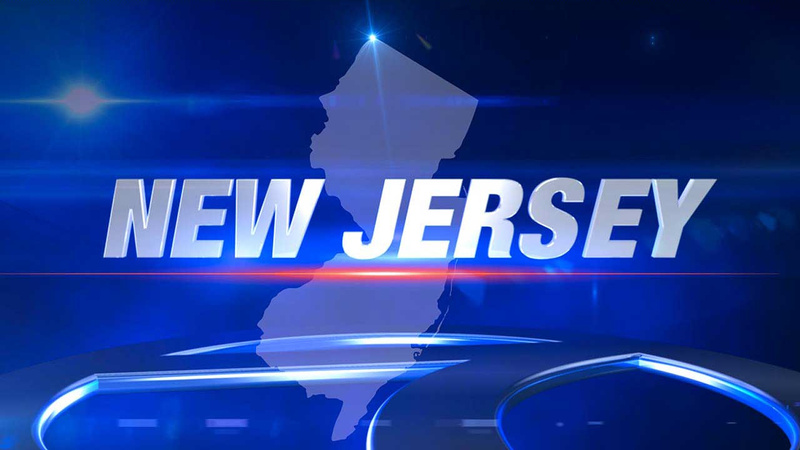 BRIDGEWATER, New Jersey (WABC) -- Police in New Jersey say two students were able to bring their school bus to a stop Wednesday morning after their driver suffered a medical emergency. At about 7:35 a.m., the bus was traveling on Route 22 West, from North Plainfield to the Somerset County Vocational and Technical School on North Bridge Street in Bridgewater Township. According to police, the bus driver suffered a medical emergency, which caused him to drive erratically and miss the North Bridge Street exit. The students on the bus informed the driver that he missed the exit, but he did not respond to them and kept driving in an erratic manner, police said. A 15-year-old boy approached the driver and was able to talk him into applying the brakes, at which time this student put the vehicle in park and pulled the emergency brake. A 19-year-old male student then turned off the vehicle's engine and removed the keys. Bridgewater Township police officers arrived on the scene and the bus driver was taken to Robert Wood Johnson Hospital at Somerset for treatment. All the students were unharmed and the bus driver was in stable condition as he was transported from the scene.